We are happy to offer you a supermarket with tenant in Niedernhausen town, Hesse region. 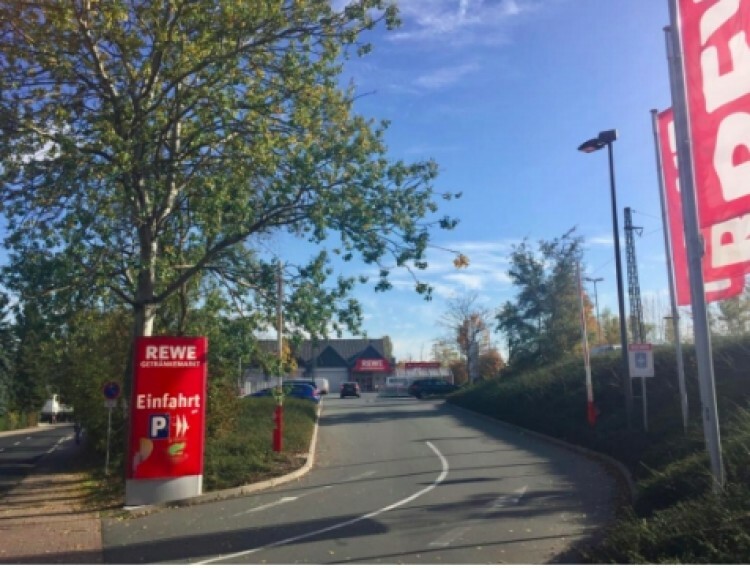 Tenant is a large and famous supermarket chain "REWE". There are also tenent like slot machines company with lease agreement until 2020. The property also includes parking for 64 spaces. Niedernhausen is a municipality near financial center of European Union - Frankfurt upon Main (just 41 km far). The population of the town is 15,000 people. Do not miss a unique opportunity to have a commercial premises in Frankfurt suburbs!